Pete’s Guest is John ‘The Big Show’ Showalter, Senior Multi Media Account Executive at Cox Media Group. John shares his personal career journey, which includes a nod to his mentor. We all have so much to learn, and we all have a lot to give! Linda has spent nearly a decade in public accounting working on everything from tax returns, reviews and compilations to bookkeeping, payrolls and sales & use taxes. Linda has worked in every accounting position available in industry from AP/AR to CFO. This broad expanse of experience gives her a unique approach to solving problems and finding solutions for your business. Linda is also a veteran of the U.S, Air Force. Some of Jacksonville’s most influential leaders share advice that they would give their 21 year old self. Studies show the healthy employees miss less work, cost employers dramatically less, and they are more effective and productive. Listen as Katie Norton describes how she helps people – FIND THEIR HEALTHY. Pete sits down with Michael McCartney, Chief Operating Officer of MoneySolver. First Jobs, Worst Jobs, & Weirdest Jobs! Hard Work-ahs of the world, you know you’ve had some, let’s say, ‘interesting’ jobs along your career journey.  Pete the Job Guy hasn’t always run multi-million dollar staffing companies, and Charlie Jimerson hasn’t always managed an award winning law firm. They’ve had some incredibly difficult and somewhat weird jobs along the way. Listen as they share their stories, that helped define who they are today. Listeners called in and also shared their unique jobs along their career journeys. Fun, entertaining & informative! Pete talks to SNI Financial’s Ryan Burrill, Virginie Mascia, and Patricia Wisniewski to discuss what it’s like to be a recruiter and working at SNI Companies.